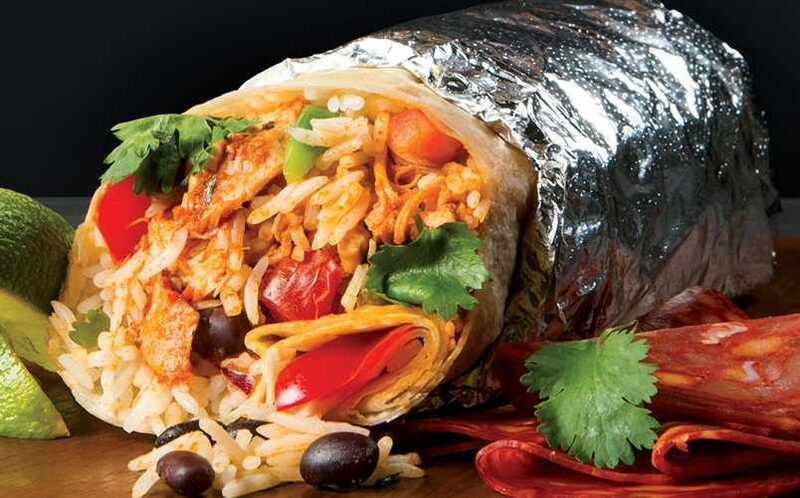 Sign up to Barburrito’s loyalty card for reward freebies including a tasty Mexican burrito on your birthday and a meal every time you buy 9, plus be the first in line for exclusive offers and competitions. 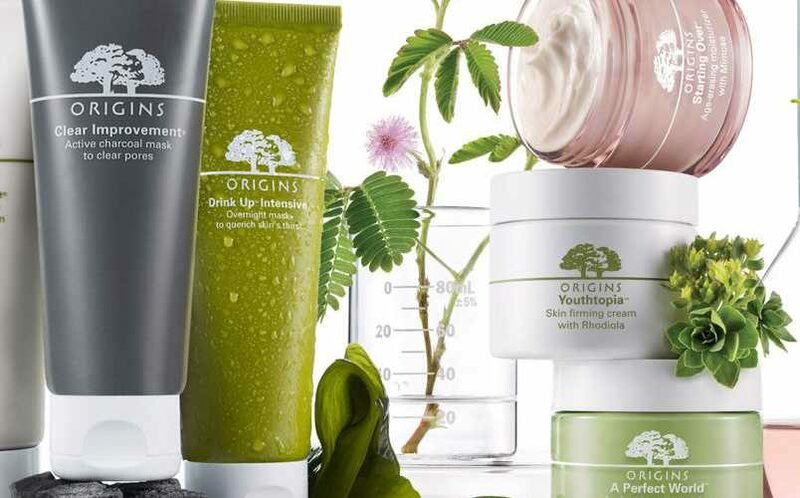 Visit Origins stores across the UK to enjoy a complimentary beauty treatment and three generously sized free samples of your choosing to take home and try too. 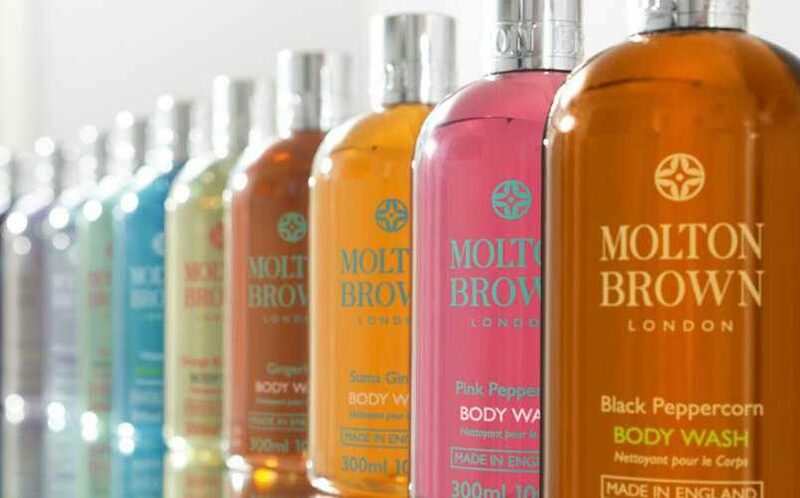 Simply call your nearest store and book an appointment for a free complimentary facial or hand and arm massage – they might even give you some free samples too. 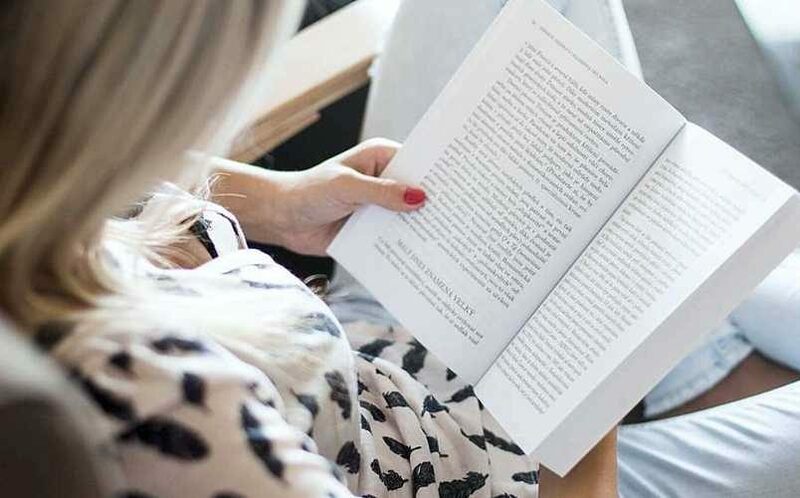 Lots of libraries across the UK are joining the digital revolution and are now lending out eBooks and audiobooks directly online. 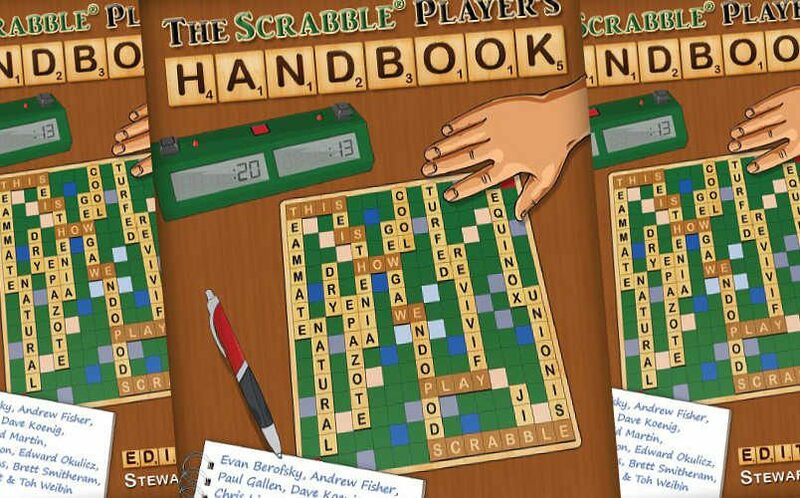 Download this free eBook from the world’s best Scrabble tournament players – and maybe you’ll be better in Words with Friends or Alphajax too! 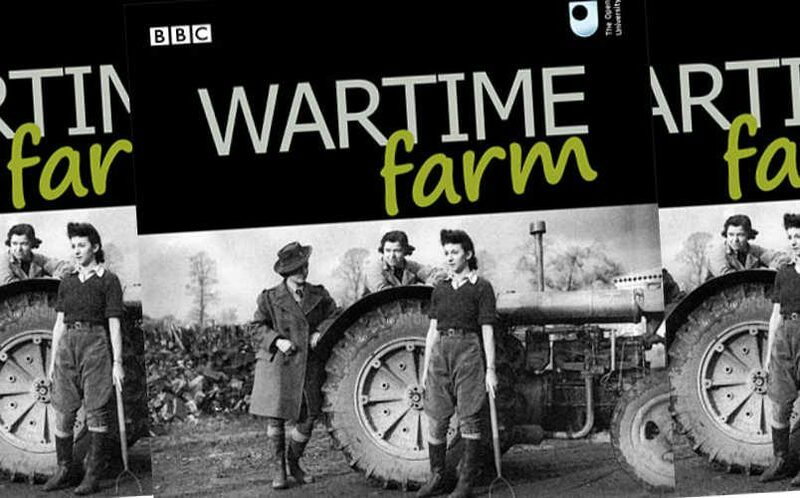 The Open University is giving away free copies of their booklet to accompany the TV series about how the war affected agriculture. The Open University is giving away free copies of this booklet that celebrates eleven prominent figures in Welsh history. 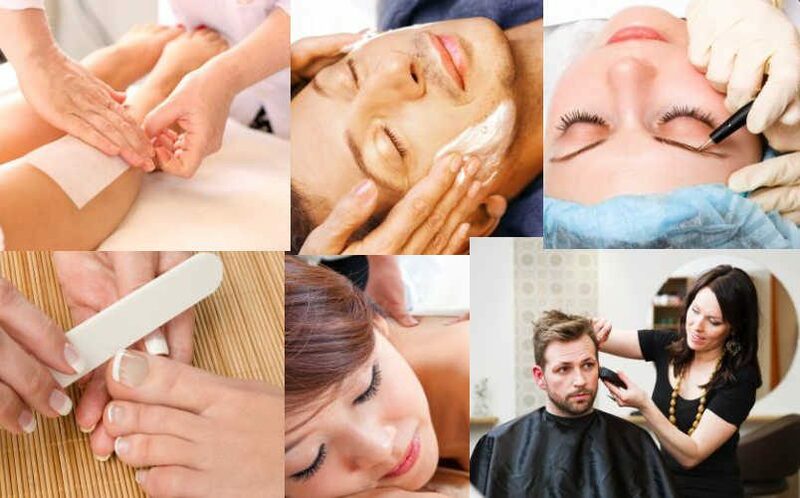 Join Salon Guinea Pig and volunteer for free treatments from those being trained in the industry, including pedicures, haircuts, hair removal, and loads more. 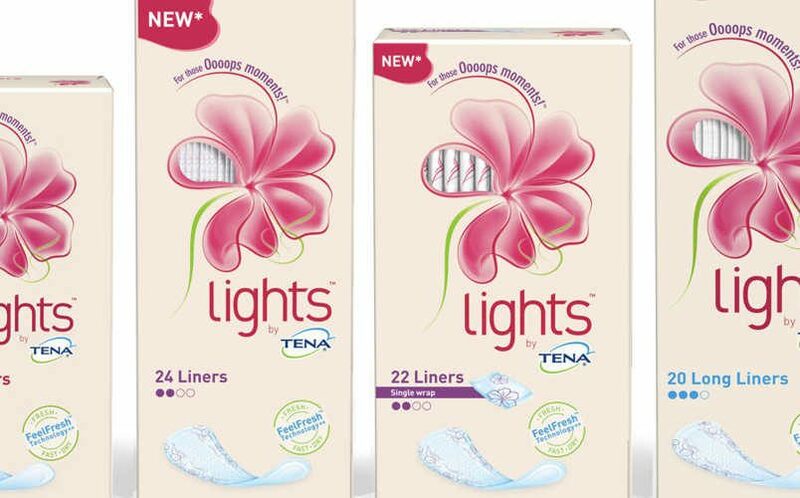 Tena are giving away free samples from their range of products designed for those Oooops moments, so you can say C’est la vie to little leaks thanks to new lights by TENA featuring FeelFresh Technology. 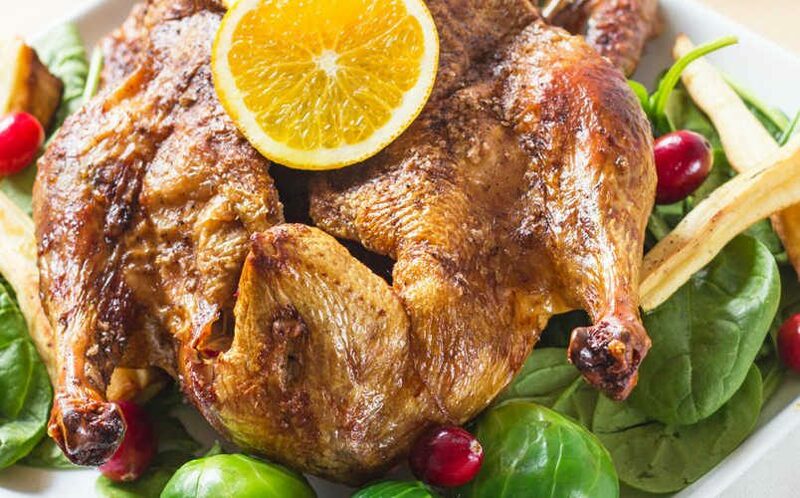 Gressingham Duck is giving away downloads and hard copies of their Dine in with Duck recipe guide, that’s full of recipes all about, erm duck and how to make it as tasty as possible!